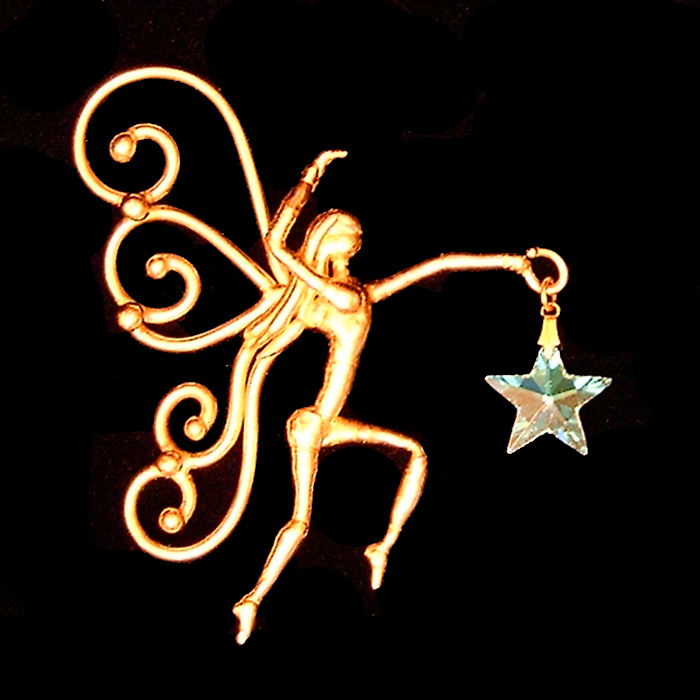 Bronze Fairy Suncatcher $30.00US Fairy Sun Catcher 28mmAB Octagon. All of the work is polished then coated in a clear lacquer to preserve the finish. These are handcrafted to order, please allow 2-4 weeks for delivery. 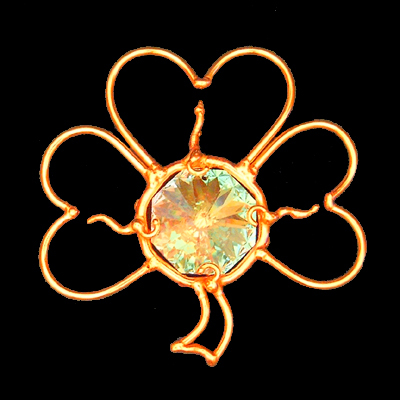 Bronze Shamrock Suncatcher $30.00US Shamrock Sun Catcher 28mmAB Octagon. All of the work is polished then coated in a clear lacquer to preserve the finish. 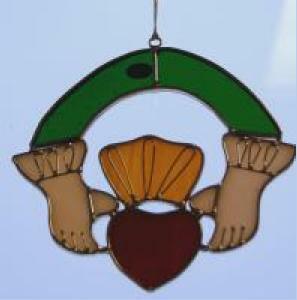 These are handcrafted to order, please allow 2-4 weeks for delivery. 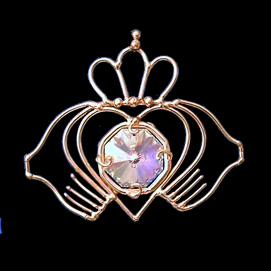 Bronze Claddagh Suncatcher $30.00US Claddagh Sun Catcher 28mmAB Octagon. All of the work is polished then coated in a clear lacquer to preserve the finish. These are handcrafted to order, please allow 2-4 weeks for delivery. 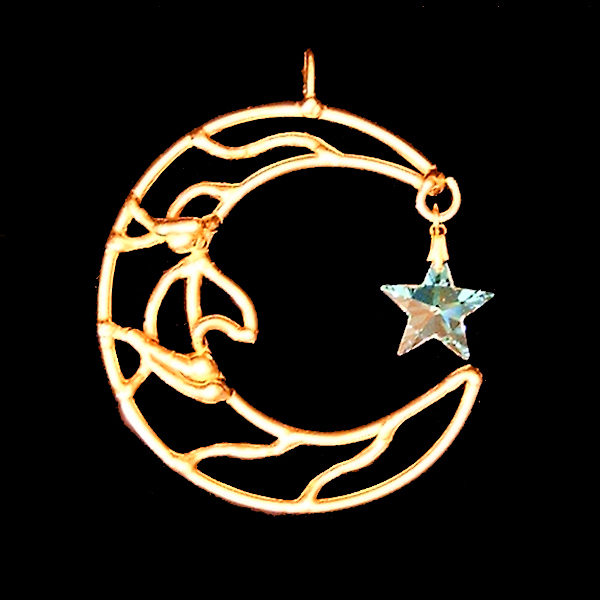 Bronze Sun & Moon Suncatcher $30.00US Sun and Moon Sun Catcher 28mmAB Octagon. All of the work is polished then coated in a clear lacquer to preserve the finish. These are handcrafted to order, please allow 2-4 weeks for delivery. 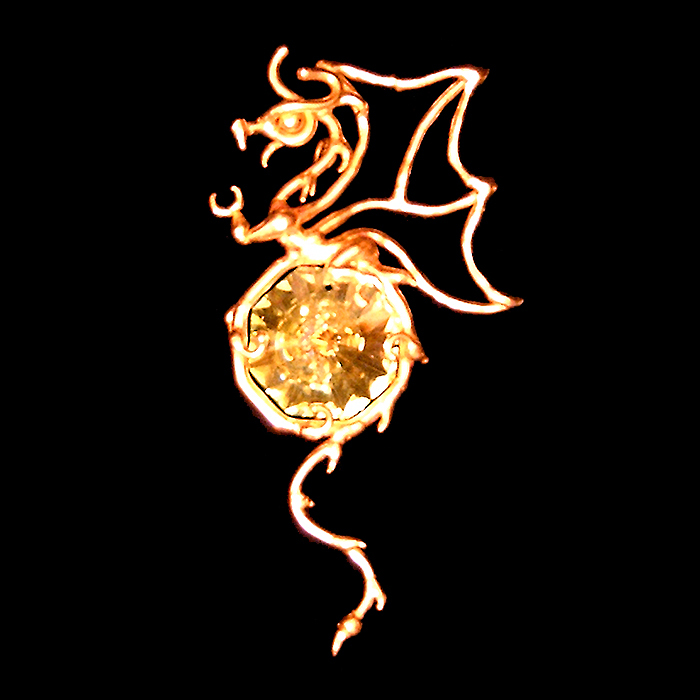 Bronze Dragon Suncatcher $30.00US Dragon Sun Catcher 28mmAB Octagon. All of the work is polished then coated in a clear lacquer to preserve the finish. 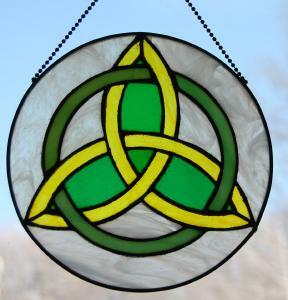 These are handcrafted to order, please allow 2-4 weeks for delivery.